Nizhny Novgorod, Russia - Tecom Group has announced release of a new version of Loudness Analyzer - the application for file-based loudness level verification and normalization. Automated normalization and audio channel mapping options were successfully added to the app’s feature set. Audio channel mapping allows for bringing together channels from different audio tracks and having all them analyzed and normalized in accordance with predefined mapping settings. “We endeavored to make Loudness Analyzer even more flexible in terms of audio signal analysis. 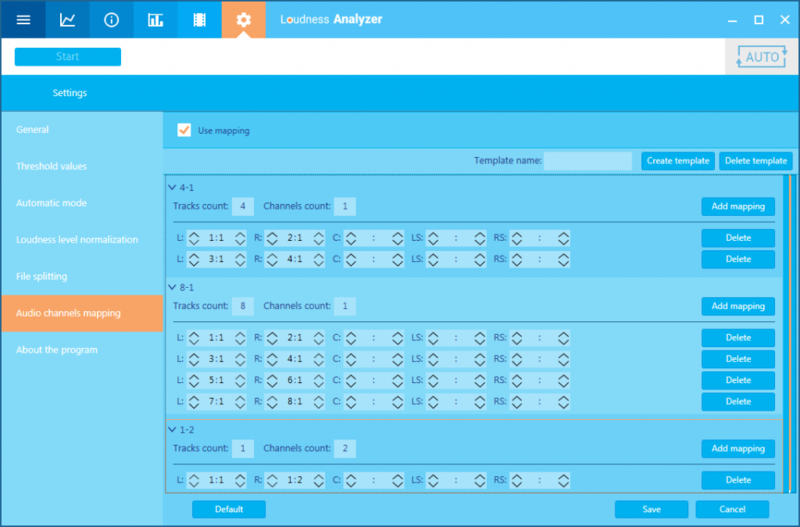 With the new version of Loudness Analyzer it is possible to calculate loudness parameters regardless of the way channels and tracks were arranged in the media file. Take stereo signal, for example. Loudness Analyzer allows for calculating the loudness level of both tracks together”, said Aleksey Dolgov, VP R&D at Tecom Group. Besides, the new version of Loudness Analyzer allows automated normalization. Now broadcasters can fully automate the process of loudness control and cut their operational costs.